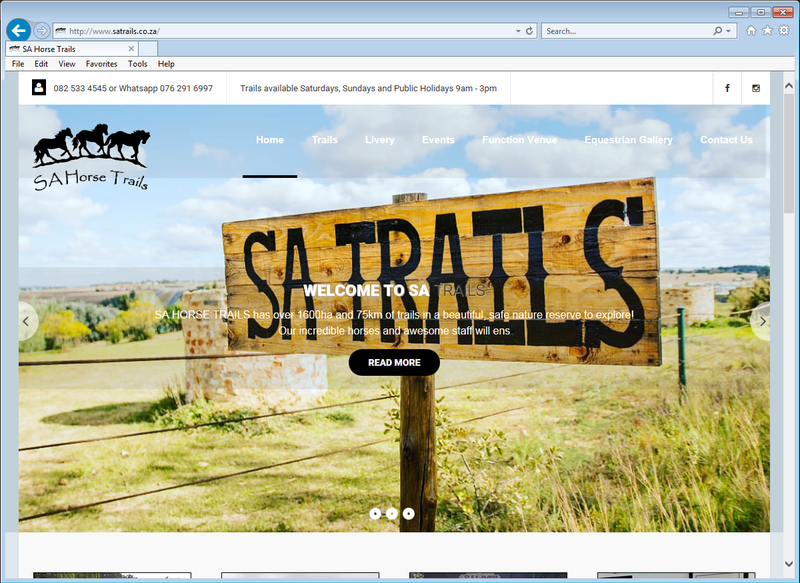 The breathtakingly beautiful SA Horse Trails needed a suitably beautiful website to showcase its magnificent views and features. We built a responsive WordPress website that works on all devices. The site was constructed to highlight the photographs of the magnificent views without overpowering them – as well as delivering pertinant info quickly and efficiently. The site is easy to update too.